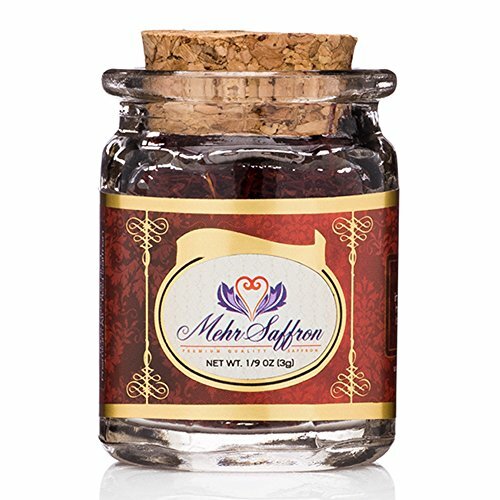 We make sure that Mehr Saffron’s customers receive the purest and premium saffron stigma in the world. 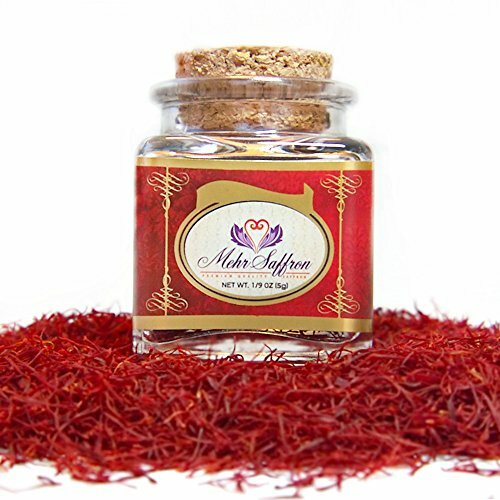 Full Stemmed Saffron threads as other sellers offer, classified as low-grade saffron. 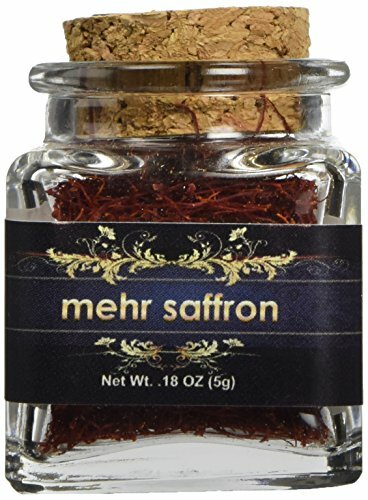 The red stigmas are the sole parts of the saffron crocus plant that produce the saffron color and flavor and the pure and premium saffron only contains the red stigmas. 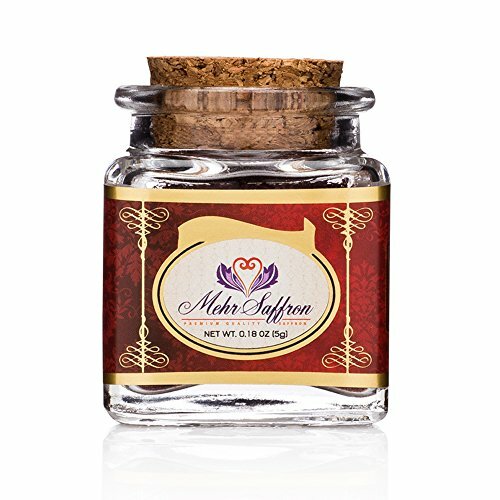 There are no white or yellow styles mixed (Full Stemmed Saffron threads) with the stigma of our premium saffron. 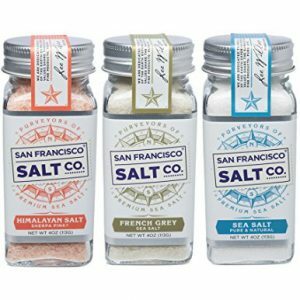 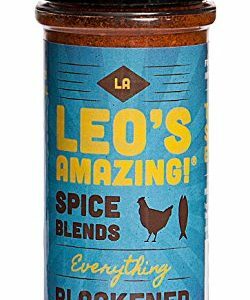 Everything in our luxury corked jar containers is 100% all-red saffron.